The most wonderful time of the year is finally here. With it comes holiday sweets, quality family time, and seasonal shopping. From Black Friday to Cyber Monday, you’re overwhelmed with new deals springing up around every corner. Every sale claims to be the best, so how do you separate the truly great from all the rest? We have 5 tips for saving big this holiday so you can enjoy more time at home with loved ones. We know what you’re thinking, Rewards Programs only spam you with emails and never actually pay off because the actual rewards are so far out of reach. That’s why we’ve redesigned BCP’s Rewards Program so that you can use your discounts, of any amount, on any size purchase. Use all your points or just a few, it’s completely up to you. BCP’s Rewards Program even offers ways to earn bonus points without making a purchase! Complete one-time actions such as submitting your birthday (for birthday points) as well as regularly updated opportunities such as answering a question about our latest blog! Tip #2 Follow Us on Social Media! 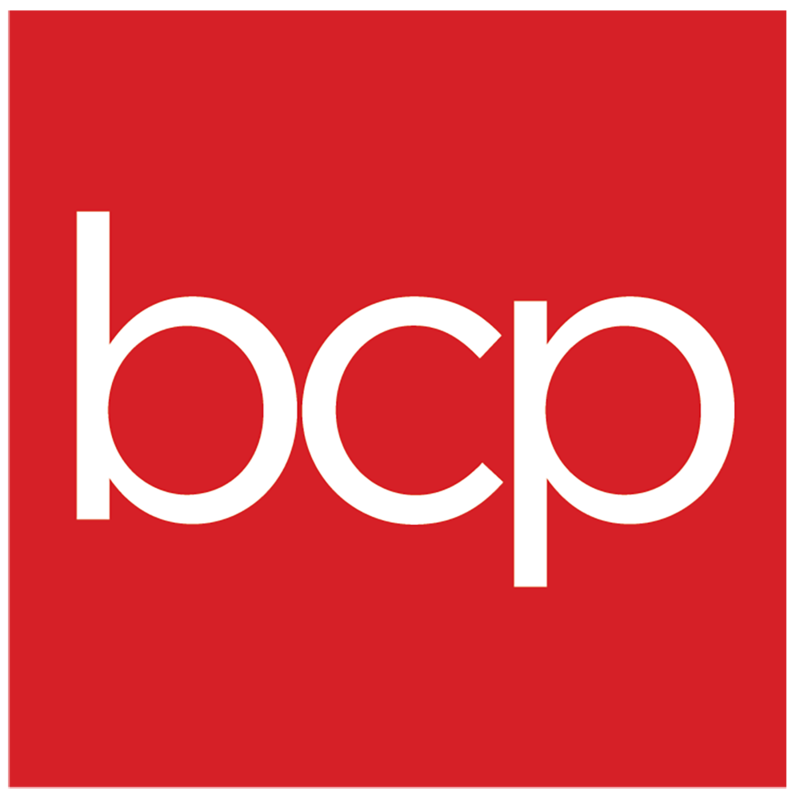 Make the most of every sale and follow BCP on Instagram @bcproducts. Keep an eye on our Stories so you don’t miss out! In addition to a sneak peek at sales, you’ll also receive Rewards Points for it (just make sure to follow through our Rewards page). Stay on top of the sales and discover design inspiration and gift ideas from our favorite fan-submitted lifestyles at #myBCP. Spend less time and money on the perfect gifts for everyone on your list with our personalized holiday shopping guides. Our collections are broken down by category, interest, and price, so you can enjoy a stress-free season of giving. Keep an eye on our constantly updating Clearance Collection. This page is home to our hottest items that are low in stock and some of our older items that may not return. We have the lowest prices on products from every category and are always discounting more. If you find something you love in Clearance, don’t wait too long—you never know when it will be gone. For our fifth and final tip, we recommend reading the BCP Blog. Here you’ll find ideas and inspiration for home projects, delicious recipes you can make in your BCP appliances, and so much more! For the holidays, check out our Advantages of an Artificial Tree blog or our Intro to Ride Ons post, so you can learn all the secrets of the season. Blogs also offer the opportunity to earn extra Rewards Points! With every new blog, you can go to the BCP Rewards Page and answer a question about what you’ve just read. If you’ve shopped BCP, you know that shipping is always free. Recently, we’ve launched a 2-Day Shipping program (which yes, is also free). How do we do it? Simple: eligibility for Free 2-Day Shipping is all dependent on location, location, location. That is, delivery location, and the location of the item. If you are within the 2-Day Shipping range for a particular product, you’ll see a convenient “ ” icon next to the item on our website. This is determined based on your IP Address, so if you’re ordering for someone across the country, the 2-Day Shipping rule may not apply. No matter which tips you follow, you’ll always save the most with BCP’s incredibly low prices and free shipping on every order. Happy Holidays! How do I get updates on new promotions and sales?